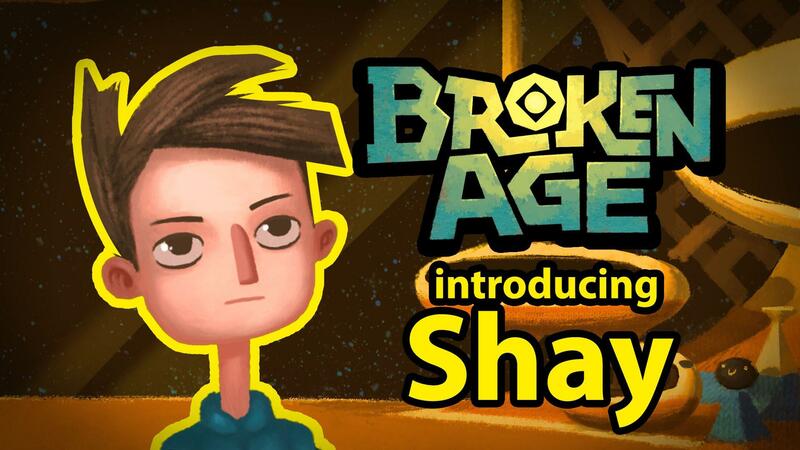 The first graphic adventure by Tim Schafer in sixteen years, Broken Age began began two years ago in a historic, record-breaking Kickstarter campaign. Now it's here in all it's beautiful, 2D, hand-painted glory, with an original orchestral soundtrack and an all-star vocal cast. I am sure many of you will be excited by this. This comes with Act 1 and Act 2 will be a free update later in the year. I got up at 5am to play the beta when it was released. I'm not sure I'm willing to comment much on the game at this stage, but I have enjoyed it and I'm looking forward to my second playthrough of the beta. Planning to wait until part 2 is released -- let's see if I hold out that long! Quote from Speedster Planning to wait until part 2 is released -- let's see if I hold out that long! finished act 1, although its a bit short I did enjoy it. It did not tax my old brain as much as I was afraid it would, puzzles are not unlogical and the only place I got stuck for a little was (trying to avoid spoilers) in the beginning in the ship where I simply did not see something because it was to dark. Looking forward to act 2 though, and yes Cheeseness is probably right, let act 1 sink in a bit.